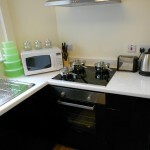 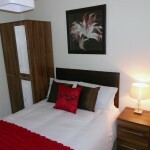 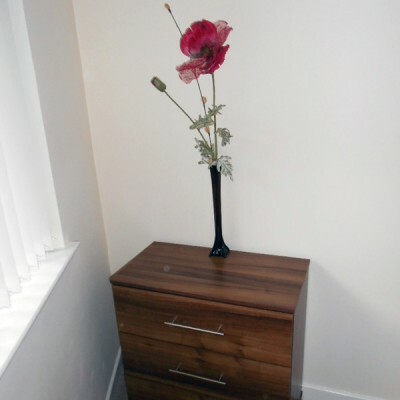 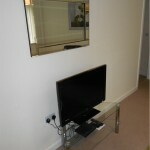 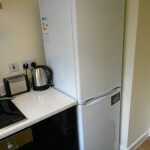 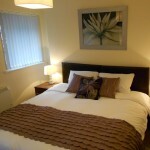 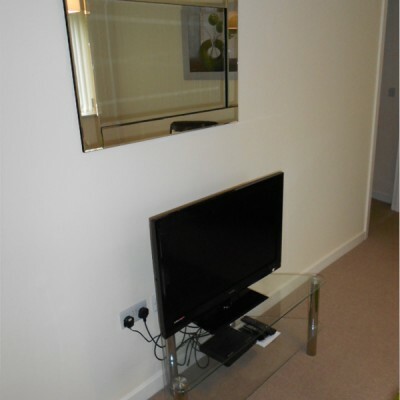 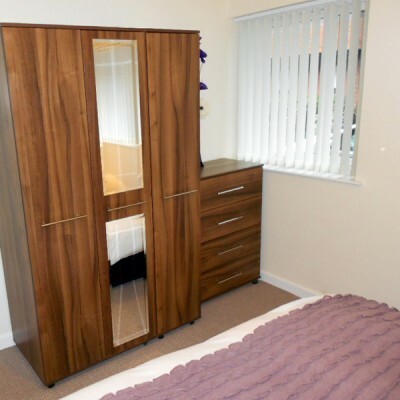 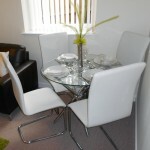 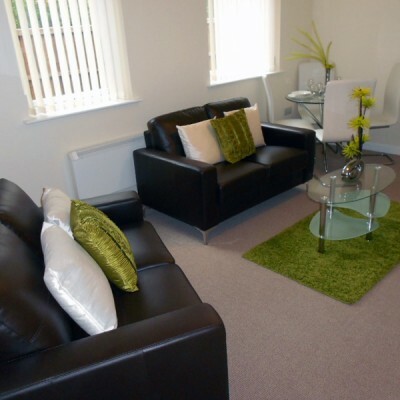 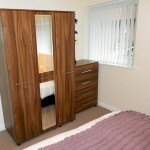 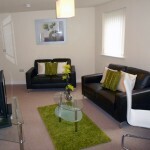 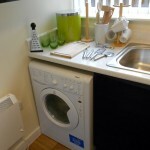 Birchwood apartments are situated in a quiet, gated development providing a real community-like feel. 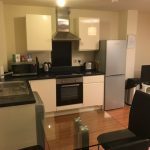 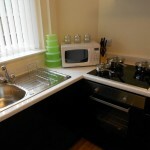 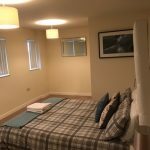 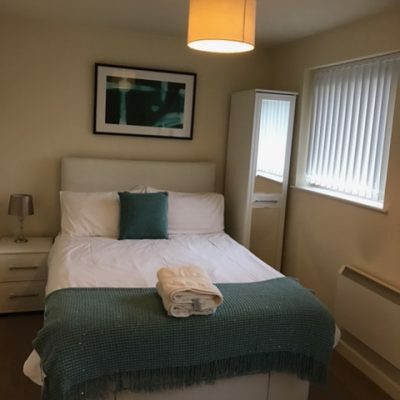 Offering bright and spacious living close to local amenities, these apartments can be suited for guests who require shared accommodation with colleagues. In under a 5 minute walk Birchwood Shopping Centre can be found, offering a large variety of shops to create a complete shopping experience. If guests prefer to spend time outside with nature, Warrington’s very own Site of Special Scientific Interest, Risley Moss Country Park, is approximately a 5 minute car journey from the apartments. 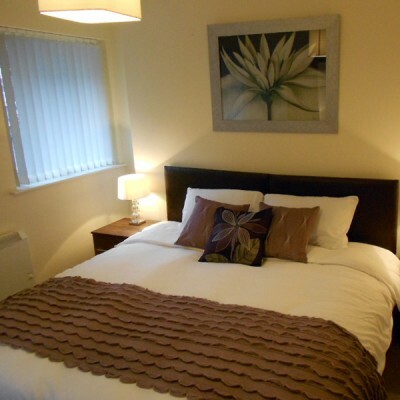 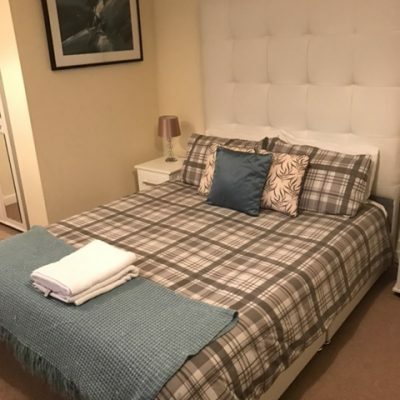 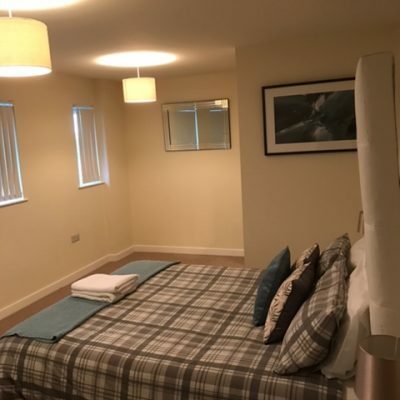 Perfectly located next to Birchwood train station provides easy access to rail travel for guests who need to commute to places of work or recreation.